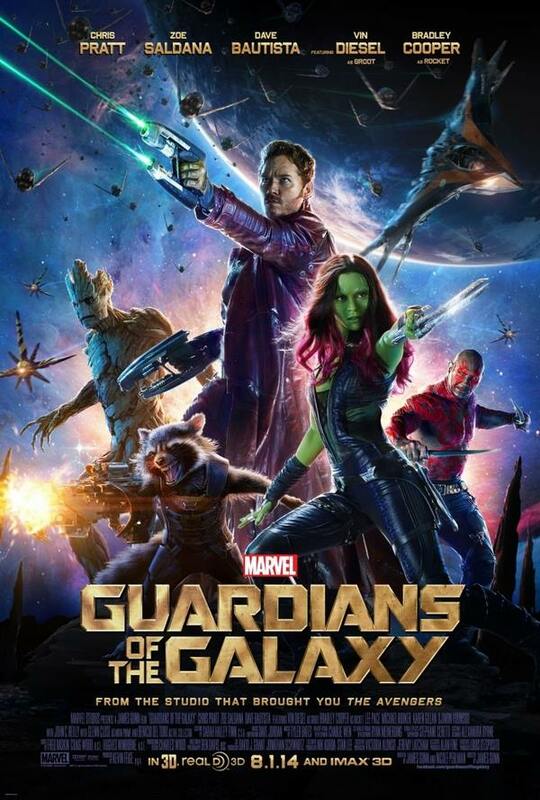 Guardians of the Galaxy is the best super hero movie in awhile. It captures all the great aspects of what makes a great super hero film. The cast includes stars like Christ Pratt, Zoe Saldana, Dave Bautista, Vin Diesel and Bradley Cooper. This movie also has an amazing soundtrack. Theirs action, comedy, and emotion in all the right amounts that you would enjoy. This is a film that stands out for sure! I am very happy I went to see this film and I recommend it highly! With an opening weekend of 94 Million! Let the numbers speak for themselves! Next Do Klasky Csupo hold the crown of 90s cartoons?